Why do Ты like Pegasus? What's your Избранное line of Pegasus? Выбор фанов: "Tell me something, my friend." BtVS/YGO: Maximillion Pegasus vs Zachary Kralik - who would win? BtVS/Yu-Gi-Oh: Maximillion Pegasus vs Quentin Travers - who would win? Do Ты think Pegasus would make a great vampire hero? a pop quiz question Добавлено: In which episode (of the English dub) does Maximillion Pegasus make his first appearance? 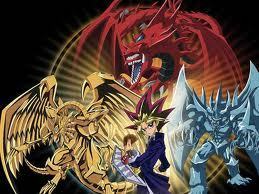 Who was the real Creator of the original duel monsters game?